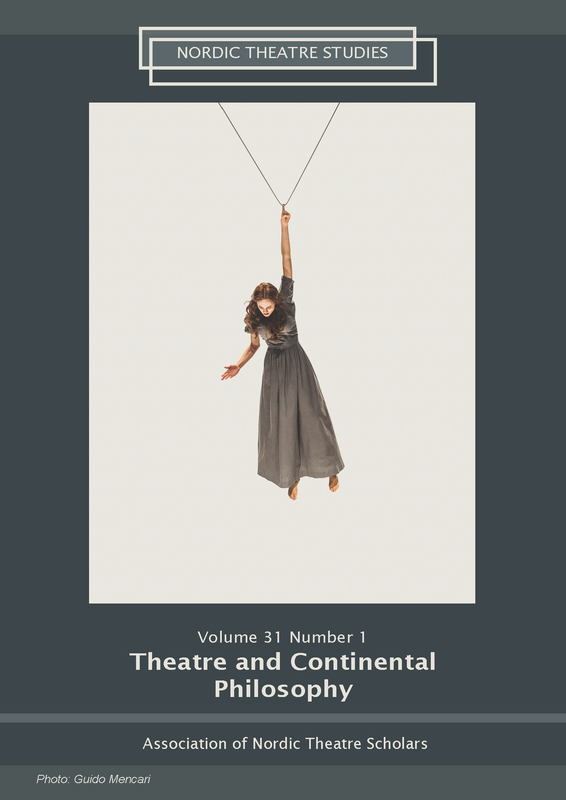 The article introduces the topic of Latvian documentary theatre of the second decade of the twenty-first century using Michael Foucault’s concept of counter-memory. The article analyses a series of performances by artists of the Latvian post-Soviet and post-memory generation dealing with history and memory discourses and highlights the main strategies of use of countermemory discourses in the creation of national, cultural, and individual identities; emphasizing memory as a construct and highlighting strategies of its creation and maintenance; emphasizing the oppressive nature of dominant-discourses; a disassociation with the past and memory, both cultural and individual. Foucault, Michel. 1977. Language, Counter-memory, Practice. Ithaca: Cornell University Press. Foucault, Michel. 1990. History of Sexuality: An Introduction. Vol. 1. New York: Vintage. Hirsch, Marianne. 2012. The Generation of Postmemory: Writing and Visual Culture after the Holocaust. A Columbia University Press E-book. Kalnačs, Benediks. 2011. “Vēstures izpratnes transformācijas Baltijas drāmā 20./21.gs. mijā. Postkoloniālās kritikas aspekti.” In Silvija Radzobe (ed.) Vēsture teātrī un drāmā. Rīga: LU Akadēmiskais apgāds, 119-124. Valters Sīlis interview 14.04.2014. Interviewed by Zane Radzobe. The private archive of Zane Radzobe.